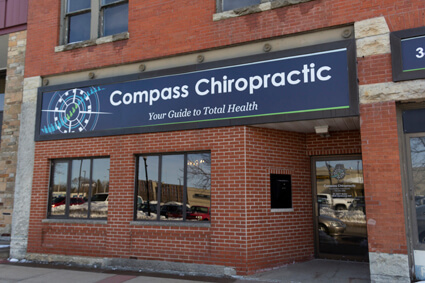 Welcome to Compass Chiropractic & Wellness! 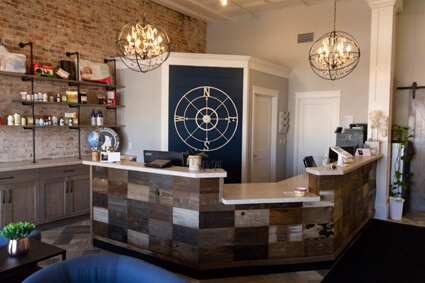 At Compass Chiropractic & Wellness, you’ll receive a very detailed assessment of your current condition and an individualized plan of treatment. Your first visit will be longer, but our strength is our thoroughness and patients ultimately appreciate our informed course of action. When you call for your first appointment, we will help you prepare by explaining the process of the initial visit and answer any questions you may have. You’ll have the opportunity to complete new patient paperwork online before ever stepping foot into our practice–making your time with us efficient and effective! When you arrive to our practice, our staff will help you finish any remaining new patients forms and give you a tour of our office. 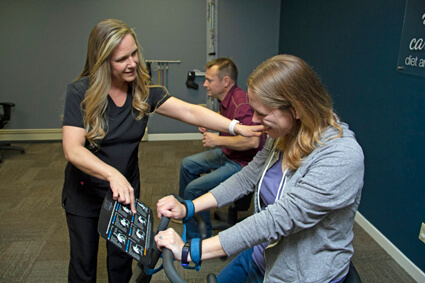 You’ll then go to an exam room where one of our doctors will conduct a visual assessment of your movement, and take x-rays and scans of your spine. This is your longest appointment and may last up to one hour. We don’t typically adjust new patients on the first visit unless previously arranged for later in the day. 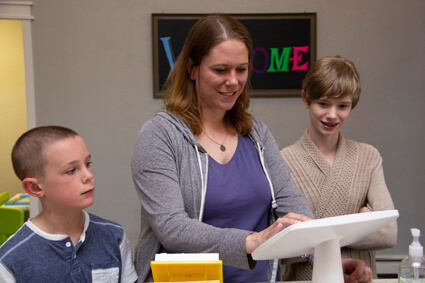 Staff will help schedule your next visit to review your exam. Your chiropractor will review the results of your exam with you and discuss their recommended treatment plan. Next your doctor will walk you through your first adjustment and answer any questions and concerns you may have. After your adjustment you’ll receive any therapies that are part of treatment. Finally, the front desk will schedule you through your treatment plan. Your adjustments are generally shorter visits ranging from 5 to 10 minutes. In this time, you’ll receive your adjustment and therapy. 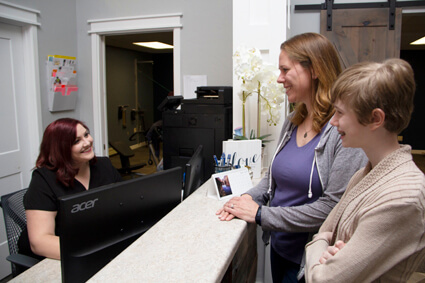 After 12 visits, we’ll assess your progress and decide if and how to adjust your treatment plan moving forward. Remember, your care is always unique and tailored to your individual needs. Do I have to commit to chiropractic for life? Once your back and nervous system is feeling better you’ll want to keep it healthy through regular maintenance visits. It is always your choice to continue at our practice with maintenance visits, but they are the most effective way to keep you feeling your best and to avoid undoing the progress you’ve made. Ready to put your health first and experience the natural benefits of effective chiropractic care? Get started today by contacting our practice.